Contact Us - Poets Corner. 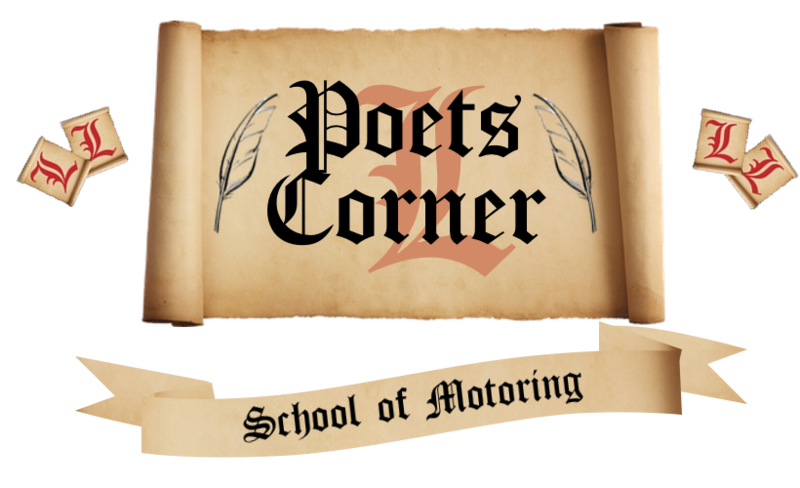 Poets Corner School of Motoring may act as an agent for your instructor in receiving your driving tuition payments, unless you’ve made these directly to your instructor. The contract for driving tuition is solely between you and your instructor. Are legally entitled to drive in the UK. On your first lesson you must present your instructor with a valid provisional licence. You must notify your instructor of any matters which affect your ability or entitlement to have driving tuition, eg any lack or loss of a valid UK professional driving licence. In your own interest if you are late we will wait up to 15 minutes before the full lesson will be abandoned and the lesson fee forfeited or become due for payment. A reciprocal waiting time may become necessary if your instructor is delayed due to unforeseen circumstances, any lesson time lost as a result of this would be made up either at the end of the lesson or at a agreed time with you and your instructor. If you need to cancel a lesson, a minimum of 24 hours prior notice should be given. Cancellations made by you must be confirmed directly between you and your instructor. If you don’t give at least 24 hours notice of cancellation you’ll be charged for the lesson(s) concerned in full. In the event of you having booked your driving test, the Driver and Vehicle Standards Agency (DVSA) require you to give three clear working days to cancel your test. This may mean that you may lose your DVSA test fee if your instructor says you’re not ready for your test within this three-day notice period. In the interest of comfort and safety learners are advised to wear suitable footwear and clothing which does not restrict movement, mobile phones need to be switched off or on silent. Learners must take note of any medication they are taking or any other medical issues that may affect their ability to drive safely and inform the instructor before the lesson. Your instructor has the right to cancel a lesson if they feel you are under the influence of alcohol/drugs or generally unfit to drive. 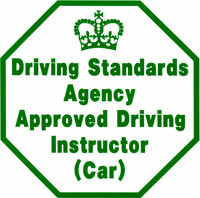 The driving test should be booked by yourself after you have checked the availability of your instructor as the test centre does not provide a car for your test, you must also use your instructors ADI number when booking as this will prevent the possibility of your instructor from being doubled booked. The fee on the day of the day of your test will be for the time you have the car, ie: the lesson before your test, the test and the journey back to your house/work/college/school. Driving test bookings always take priority over lessons, therefore your lesson may be postponed to allow someone else’s driving test and vice-versa. If sufficient notice has not been given for a booked test, the availability of our vehicle cannot be guaranteed. Voucher and gift cards aren’t transferable once they’ve been redeemed. Vouchers are valid until the date shown on them. to your instructor (any cheque must be made payable to your instructor). The cost of pre-paid tuition is based on the lesson price at the time of booking and, with the exception of the circumstances below, this will be honoured for 12 months afterwards – irrespective of any price increase that may occur between the date of booking and when the lessons are taken. Any unused lessons remaining after 12 months have elapsed will be subject to any lesson price increase applied prior to the lessons which shall become payable by you. Where you’ve prepaid, you’ll either be required to pay any additional amounts beyond the cost of your prepaid lessons or receive a refund of some of your prepayments. 1. If you’ve taken lesson(s) at the time of cancellation you won’t be eligible for a refund on any lessons taken. Where possible, your instructor will refund you using the same method you used to pay for your lessons. If for any reason there not able to do this, they’ll refund you by any other method they think is appropriate. If you’ve paid your instructor for the tuition you want to cancel, your instructor will refund you following these same principles. You can’t sell or transfer lessons which have been purchased in your name to any other person. • There’s no breach of a legal duty owed to you by your instructor or Poets Corner School of Motoring. • Any such loss or damage results from circumstances or matters outside of the reasonable control of your instructor or Poets Corner School of Motoring. 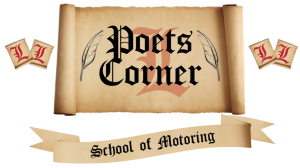 Your instructor or Poets Corner School of Motoring shall not, in any event, be liable for losses relating to any business interest you may have including, without limitation, loss of profits, lost earnings, loss of opportunity or business or business interruption. Nothing in these Ts&Cs will affect any statutory rights you may have as a consumer. Your instructor will carry the appropriate motor insurance to provide comprehensive cover should you be involved in a collision as a learner driver, whilst in control of driving the instructor’s tuition vehicle. During your assessment lesson you’ll be evaluated by your instructor. If, after this, the instructor tells you that you’re not ready for the test, they’re under no obligation to take you. Your instructor will advise you of the next steps needed to become test ready. The Driver & Vehicle Standards Agency require you to give three clear working days to cancel or re-schedule your test. This means that you may lose your Driving Standards Agency test fee if your instructor says that you’re not ready for the test after the initial assessment lesson. In these circumstances neither Poets Corner School of Motoring nor your instructor are liable for the cost of any lost driving test fee. In the event of any problem arising, you should resolve this with your instructor immediately, in the first instance. We recommend you don’t take any further lessons with that instructor until the matter’s resolved. Another instructor can be allocated upon request subject to availability. 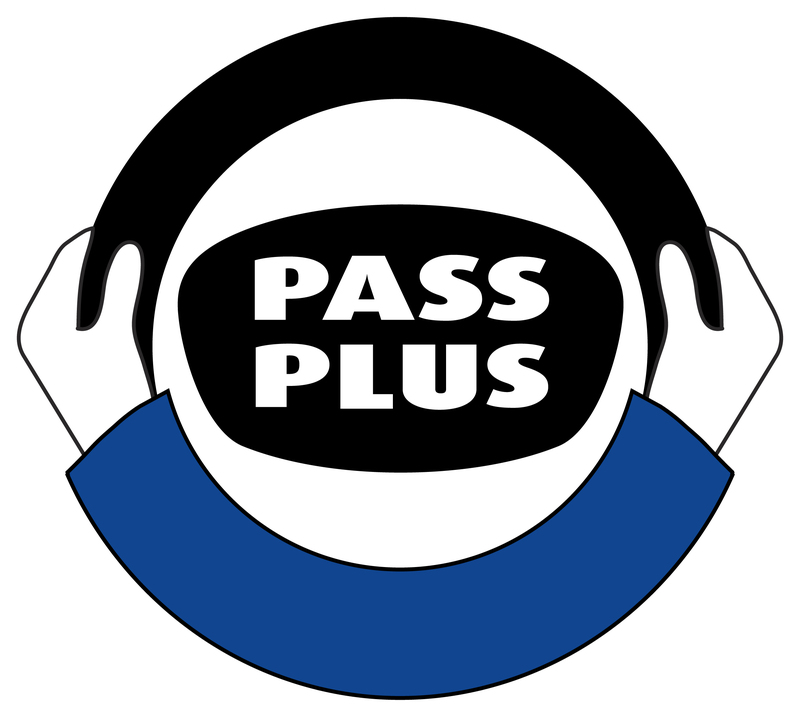 If you have any concerns or complaints about any part of your driving tuition which can’t be resolved directly with your instructor, contact us on 01604 405641. If you still feel dissatisfied, you can contact the Driver and Vehicle Standards Agency on 0300 200 1122. ‘Force Majeure’ means an event or sequence of events beyond our reasonable control preventing or delaying us from performing our obligations. We won’t be liable if delayed in or prevented from performing our obligations under these Ts&Cs due to Force Majeure. A waiver of any rights under these Ts&Cs or law is only effective if it’s in writing and not deemed to be a waiver of any subsequent breach or default. No failure or delay by a party in exercising any right or remedy provided under these Ts&Cs or by law shall constitute a waiver of that or any other right or remedy, nor shall it prevent or restrict its further exercise of that or any other right or remedy. No single or partial exercise of such right or remedy shall prevent or restrict the further exercise of that or any other right or remedy. If any provision or part-provision of these Ts&Cs is or becomes invalid, illegal or unenforceable, it shall be deemed modified to the minimum extent necessary to make it valid, legal and enforceable. If such modification isn’t possible, the relevant provision or part-provision shall be deemed deleted. Any modification to or deletion of a provision or part-provision under this clause won’t affect the validity and enforceability of the rest of the terms. These Ts&Cs are governed by the laws of England and Wales and are subject to the non-exclusive jurisdiction of the English courts.